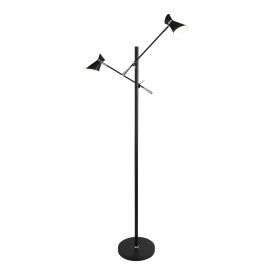 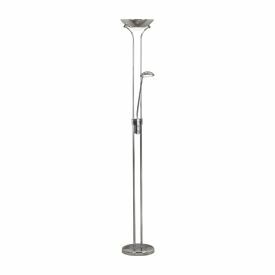 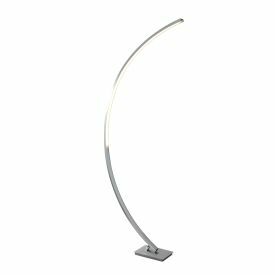 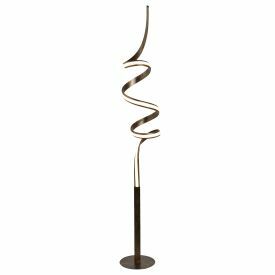 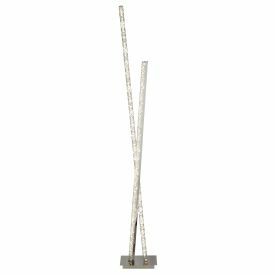 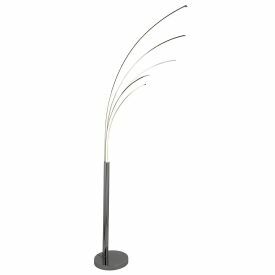 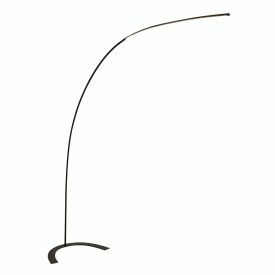 LED floor lamps offer the latest cutting-edge technology, and they add an element of style to your bedroom, living room, hallway or any other part of your home. 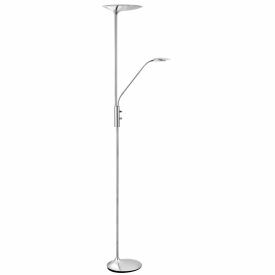 LED lights provide a high level of light output combined with a low energy output, which helps to preserve the environment and cut down on your electricity bills. 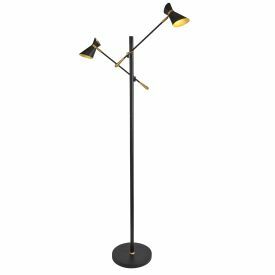 Far removed from traditional floor lamps, with old fashioned shades with big round bulbs, LED floor lamps are modern and sleek to fit in with any contemporary setting.